Yes, the period of time from Thanksgiving through New Year’s Day can be hectic. There’s the decorating, shopping, cooking, gift wrapping, the get-togethers with family and friends, and the parties. At the same time, the holiday season can be the perfect time of year to consider assisted living. 1.The holidays often are the one time of year when family members, especially those who live out-of-town, visit each other. The visits provide a wonderful opportunity to see how Mom and Dad are doing and if they need some help. Are they eating properly? What are they eating? Who does the shopping? The cooking? Are they taking their medications when and as they should? How is their memory? Their mobility? Have there been any changes in their physical appearance; how they dress; the appearance of their house or apartment? Is it still safe for them to drive? Does it appear that they are getting the socialization and interaction with others that are so important to their physical, mental and emotional health. Or does it appear that they have become more isolated? 2. If there are concerns, family members can talk about how to address the situation face-to-face while they are together. 3. Often times, family members have more opportunity to take time off work during the holiday season than at other times of the year. They can spend time investigating the options that are available. They can visit assisted living communities to see the apartments and community areas and talk with staff and residents. They can study the Residency Agreement and help Mom and/or Dad complete the necessary paperwork, move-in and get settled. 4. Realtors say the holiday season can be a great time to put a house up for sale. Those looking at homes over the holidays tend to be serious buyers. They are much more likely to be looking because they have a need to move. 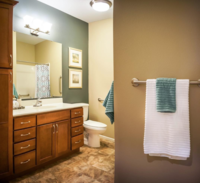 At The Sanctuary at Springboro, residents benefit from the opportunity to live in a residential apartment and receive the personal assistance and help with medications they need. Convenience and support services such as three meals daily, housekeeping and laundry are included. 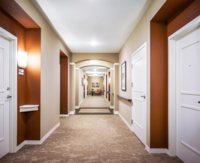 Residents also benefit from all of the opportunities that are available to socialize with friends and neighbors and participate in social, recreational, educational and wellness activities. Certified nurses’ aides are on-duty 24 hours a day, seven days a week. Residents are able to furnish and decorate their apartment to their taste. 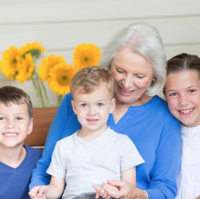 We operate through a Medicaid waiver program, which enables the communities to serve individuals on or would qualify for Medicaid in addition to individuals who can afford to pay privately. 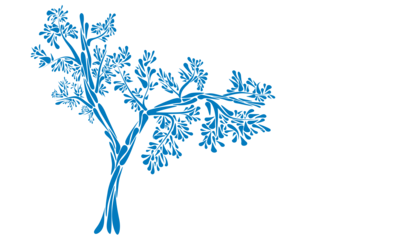 Staff at our community would welcome the opportunity to talk with you, show you around, and answer your questions. Call us today at 937-748-9344 to learn more about The Sanctuary and set up a tour.  « The Sanctuary at Springboro is now under construction!